Share How Your Child Has "Unstoppable Joy" And You Could Win A Finish Line Gift Card! You are here: Home / Giveaways / Share How Your Child Has “Unstoppable Joy” And You Could Win A Finish Line Gift Card! 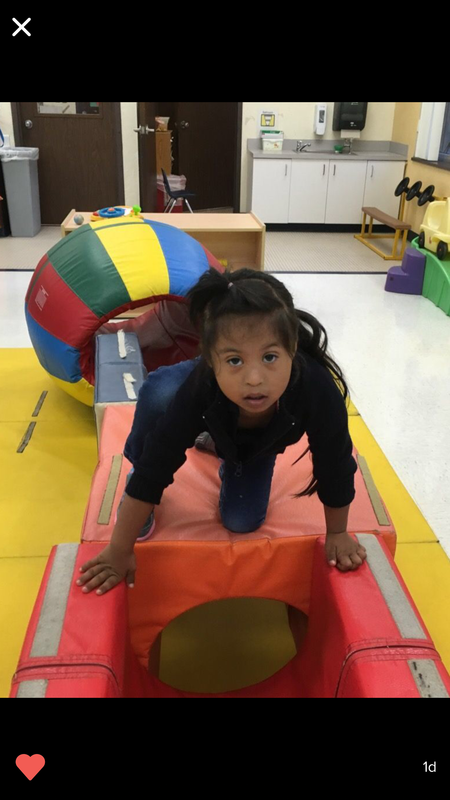 Accomplishing my goals and gaining independence gives me unstoppable joy! It’s hard to believe our son turned six months old today! 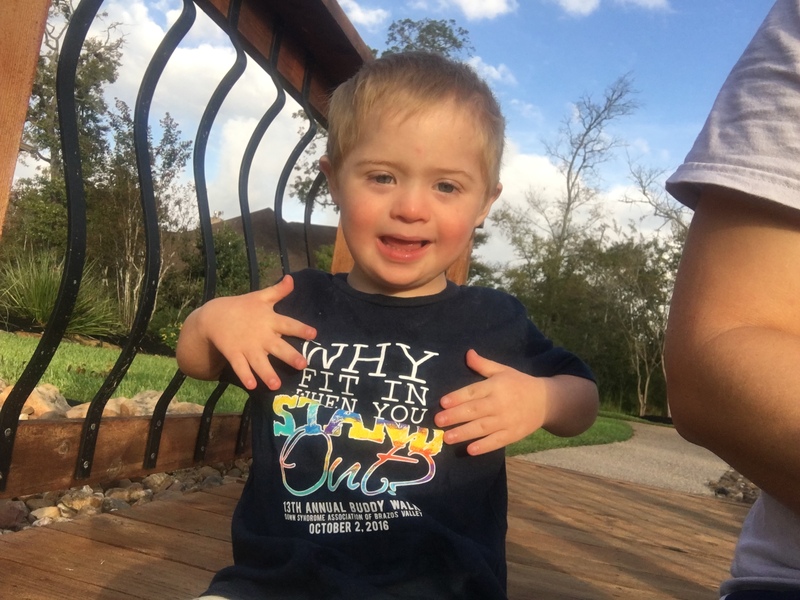 I can still remember the night Noah was born and we found out that he was born with three copies of his 21st Chromosome (aka – Down syndrome.) I can’t explain the amount of joy that it gives me to be Noah’s dad. This “little” boy has worked so hard to achieve so many milestones already, and he continues to work so hard every day. 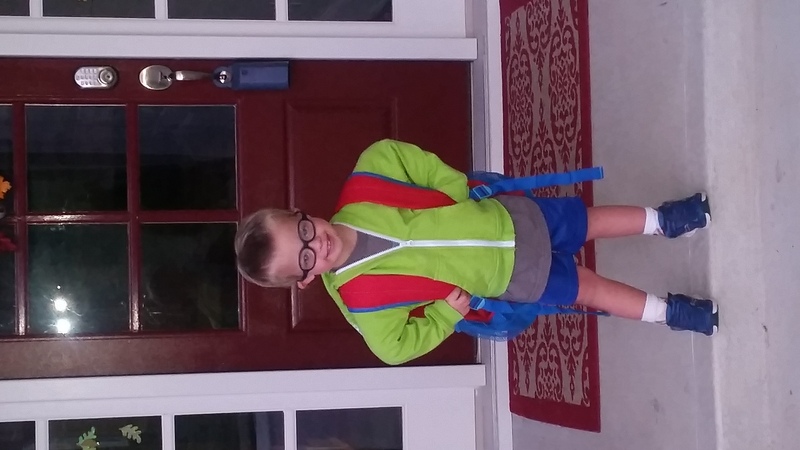 Our last blog post on this site was a letter I wrote to Noah the night before his first day of Kindergarten. When I get some time I’ll update you all on school has been going for him. It’s had it’s fair share of challenges, but all and all it’s been great for Noah. 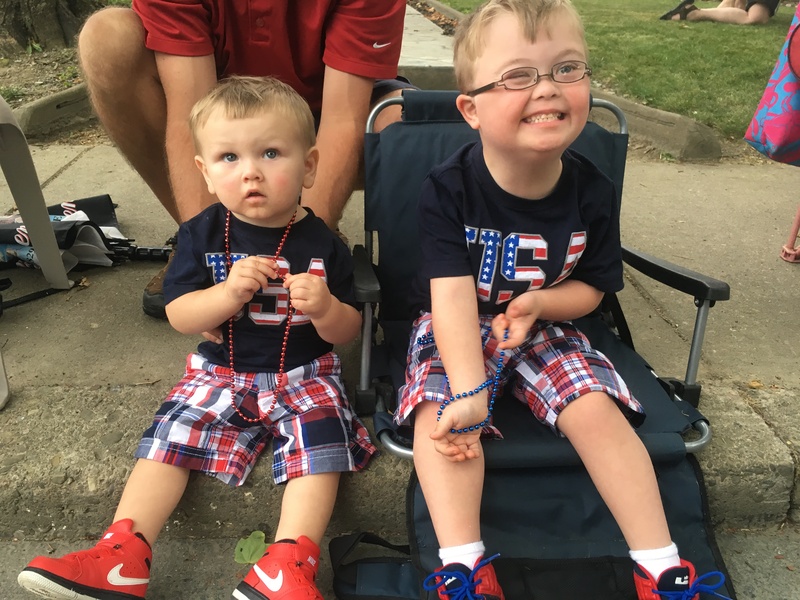 One thing that really gives Noah a since of joy is being able to exercise independence. For instance in the video below you’ll see Noah running into his school building by himself – it’s fun watching him do that in the mornings that I take him to school. How Does Your Child Have Unstoppable Joy? We’re running a photo caption contest from now until December 25th at 11:59 pm (central time) and the winners will will one of three The Finish Line gift cards. 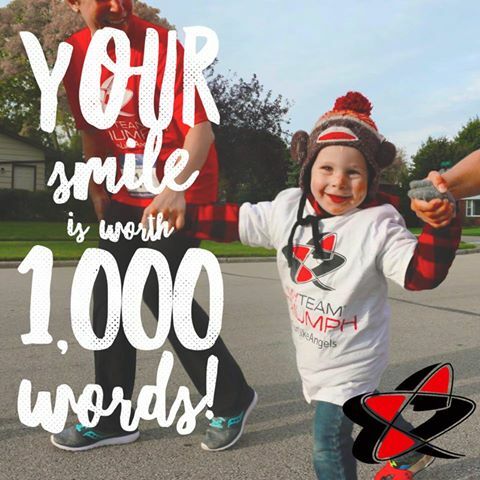 To enter the contest, simply share a photo of your child in the comments below with a caption telling what gives them unstoppable joy! I’ve partnered with The Finish Line Youth Foundation and The Special Olympics on this post to run give away 3 Finish Line gift cards ($200, $100, and $50.) On December 26th, 2016 I will pick 3 winners (1st place, 2nd place, and 3rd place) to give away the 3 Finish Line gifts card to! The winners will be mentioned on this blog post! We call Shaye “baby monster” . What gives her unstoppable joy is getting into everything! Isaiah is so young, but so sharp! He is SUPER social, loving, cuddly, and simply AMAZINGLY PERFECT! He knows exactly what he likes and what he doesn’t like (which is usually fine and gross motor therapy). 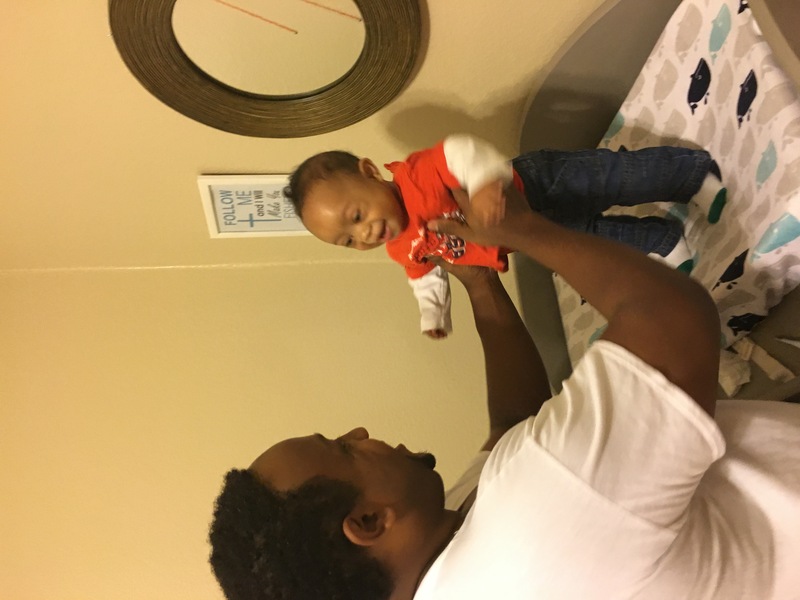 Even though he struggles, he still tries his hardest to strengthen his muscles and is succeeding at becoming more and more independent each day! His smile is just so bright, so beautiful, and so contagious! This is my heart, right here! Pearson Lane Stephens is JOY! 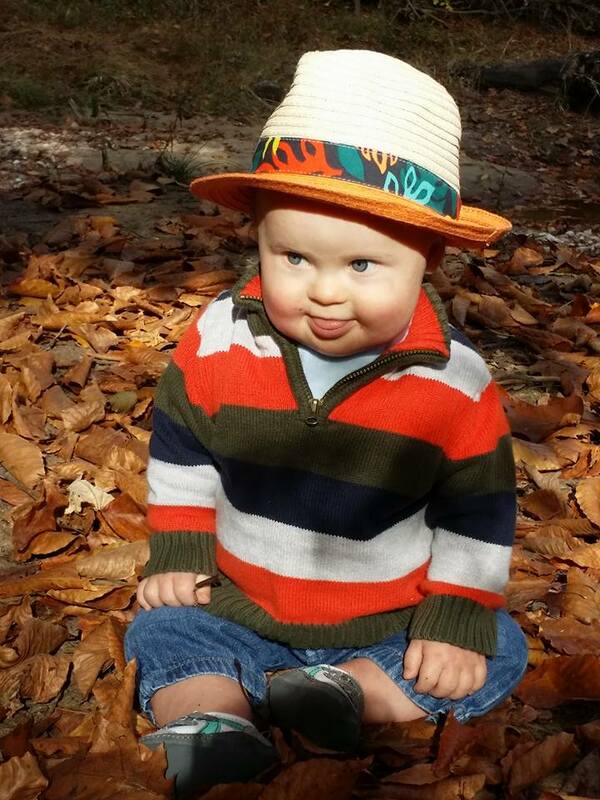 Though he’s only 7 months, he inspires others in the world. Teaching them to reclaim THEIR joy, find peace in THEIR hearts so they can embrace their GOD GIVEN blessings! We believe God is working through Pearson to make this world a better place. 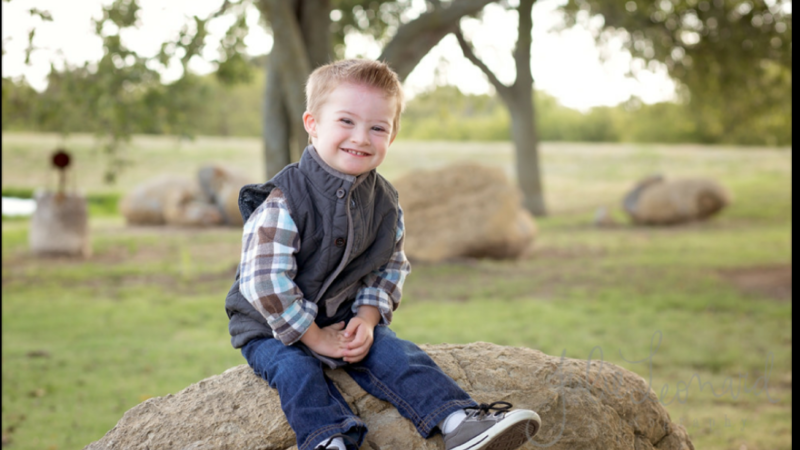 Andrew was born at 33 wks and with Down Syndrome. I have never seen a child battle like Andrew has and wake up everyday the happiest brightest child ready to tackle the next challenge. Although he has to work harder than a typical childhis determination is awe inspiring. Andrew is 20 months old, lives with me, his aunt and Foster mom. I no longer obsess over the little things as Andrew has taught me. just be happy no matter what. Kellan is full of joy and he exhuberates love ❤️ all day. He generally loves life and everything he sees he finds joy in it. He brings joy to everyone he makes contact with and makes them better people. He literally blindsided me and changed my life in a good way, forever. 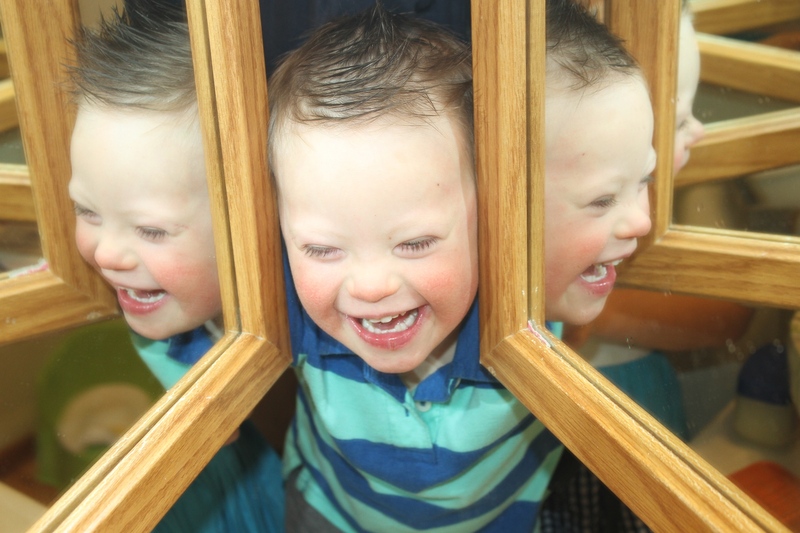 It seems kellan is brought the most joy when he sees he made you smile. This is his reaction right here. Kellan is full of joy and he exhuberates love ❤️ all day. He generally loves life and everything he sees he finds joy in it. He brings joy to everyone he makes contact with and makes them better people. He literally blindsided me and changed my life in a good way, forever. It seems the most joy is brought to kellan when he sees he made you smile. This is his reaction right here. Sloane makes everyone smile and laugh. She has such a silly personality already. She loves her big brothers! I feel so blessed that God made her mine? 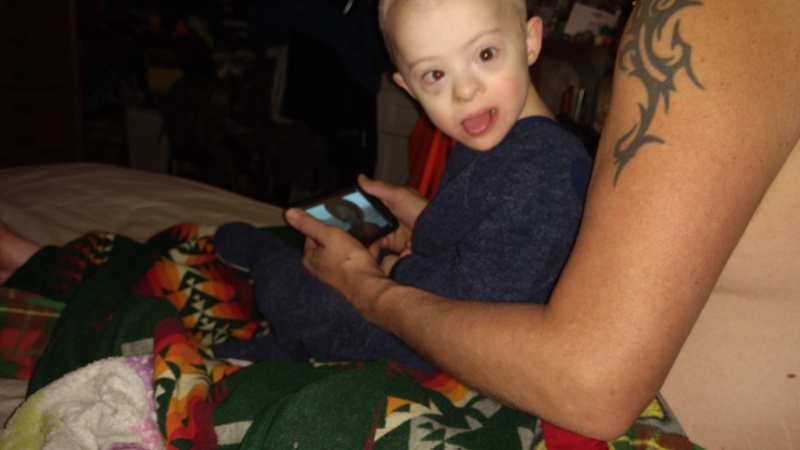 Haydens family and friends give him unstoppable joy, he is such a loving and outgoing little boy. Haydens family give him unstoppable joy and happiness. 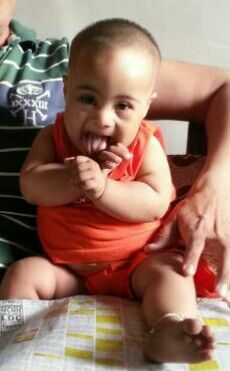 He is the sweetest most loving child. We love him so much and dont know what we would do without him. Derek has brought so much joy to our lives since he was born six years ago. I think the greatest gift of joy he has given us is a strong faith in God again. He has a morning routine that includes listening to some amazing Christian groups. We couldn’t have asked for a more joyous child. He is Flawless just like one of our favorite groups Mercy Me sings! Seber’s joy is unstoppable, even through surgery and skin grafts in the past month. He started bringing us joy 4 1/2 years ago when we started the adoption journey for him, and he has continued to bless us with so much joy and happiness since arriving here at his forever home in April. 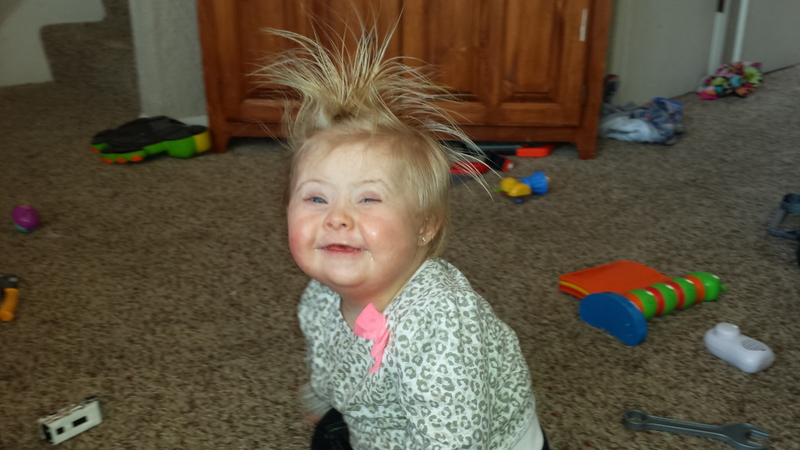 Cana gets unstoppable joy, love, support…and the giggles from her three older siblings. 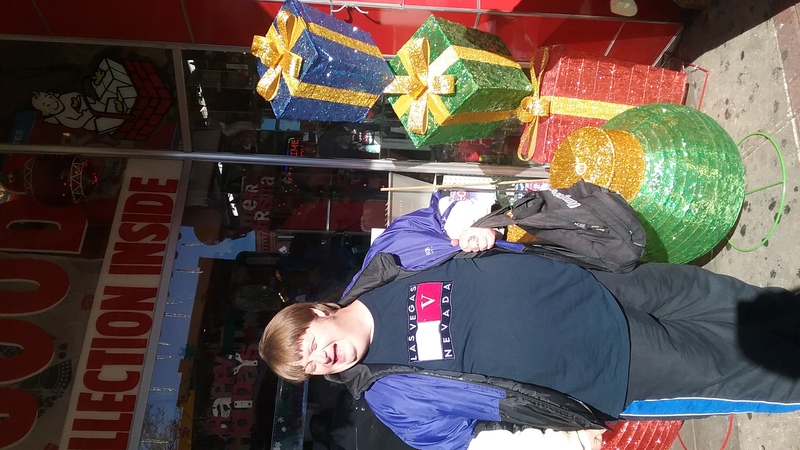 Showing the world we are more alike than different brings Weston unstoppable joy! Unstoppable JOY!! What a wonderful way of putting it:) Addi (my granddaughter), came into our lives with such pizzazz. 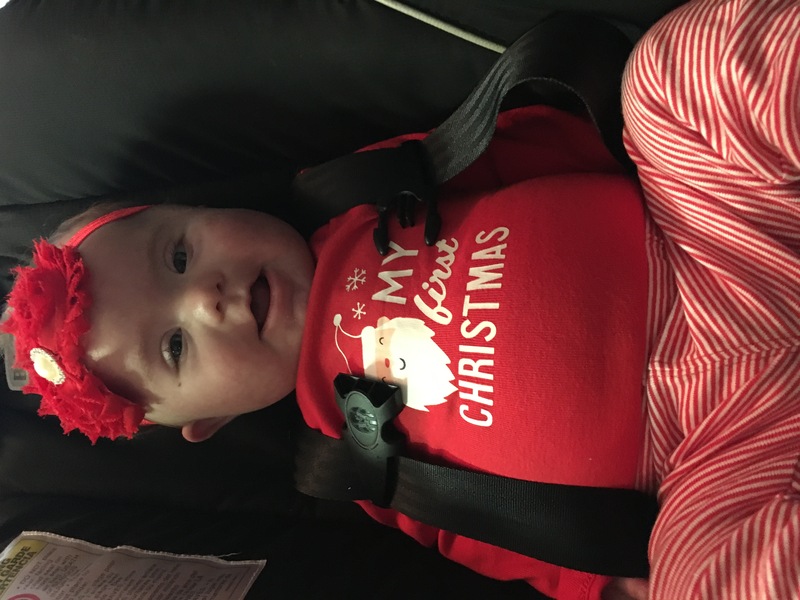 We did not know she had DS until the night she was born. Every fear we felt was soon replaced with joy. This small little girl completely changed the dynamics of our entire family. 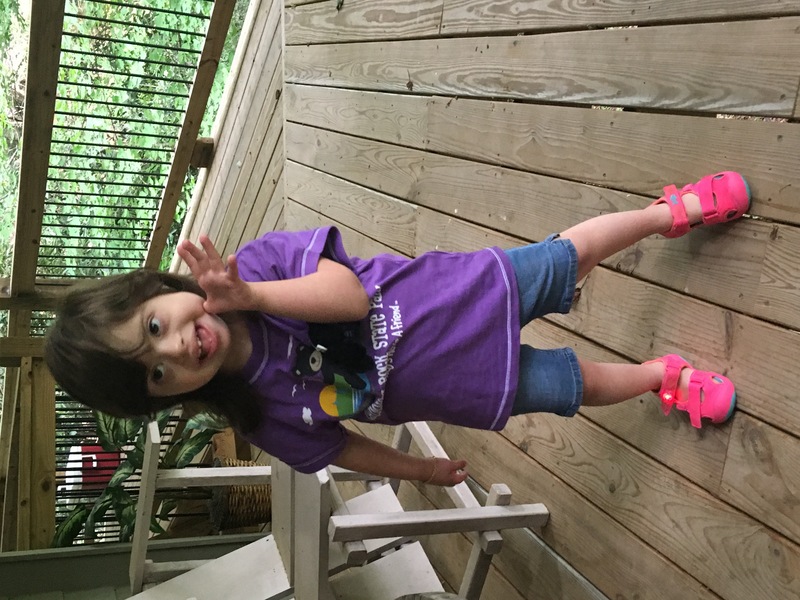 From her love of music to her infectious laugh, she brings joy to everyone who sees her. We are the luckiest family in the world! Hi, you guys are the winner of a 50 dollar Finish Line gift card. Please email me your mailing address at info@noahsdad.com. Congrats! 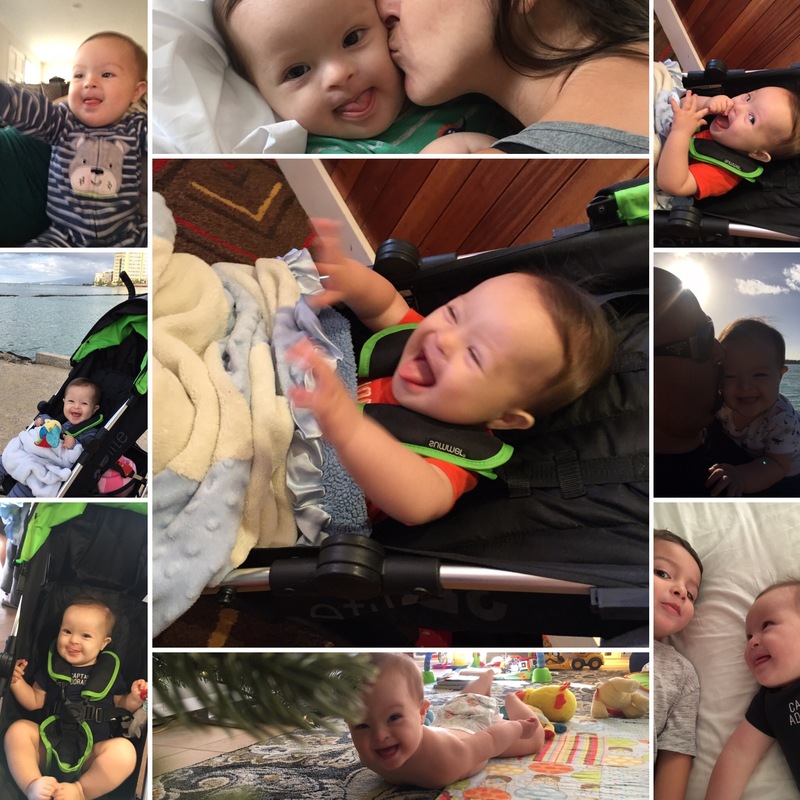 Nicholas has unstoppable joy because he is alive and healthy. Even before he was born and before we received a pre screen diagnosis we have spoken over his life that he will be a fisher of men. (Matthew 4:19). We knew he is going to share Gods love ❤️ with the world. He does just that at 9 months. 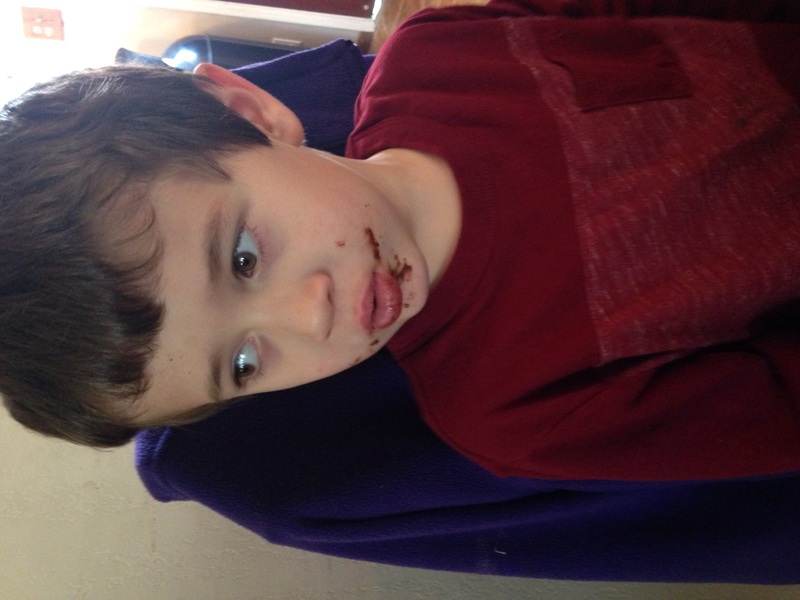 His almond big brown eyes and infectious smile melts your heart at first glance. He gives the best kisses and snuggles and reminds me of how great our God is everyday. He has had some medical emergencies that required 2 hospital stays all before he turned 6 months but he was so strong and happy that he amazed all the nurses and doctors. Just another testimony for our sons life long journey. A better view of that beautiful smile of our baby. Little man is a brute! He never, ever let’s the world around him stop his joy. He has become such an independent little fella, probably in part because he has no choice against two older, very energetic sisters. 🙂 he is truly unstoppable in all things, especially joy. My son Josh Miller has unstoppable not in everything he does. He fills everyone’s heart with love & joy. He loves Special Olympics & our team is a family. Hi, you guys are the winner of a 100 dollar Finish Line gift card. Please email me your mailing address at info@noahsdad.com. Congrats! Owen’s unstoppable joy explodes from within. It is triggered by the same things we all find joy in. It could be discovering new things like throwing leaves in the air like when this picture was taken, or doing something for the first time and being proud of himself and seeing others are proud of him too, or getting reactions out of people from laughs to cheers. 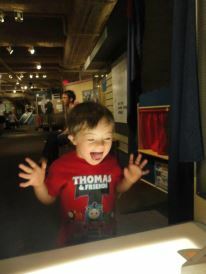 His joy comes from learning, growing and interacting, but it is the amount of joy he exudes that makes it unstoppable. 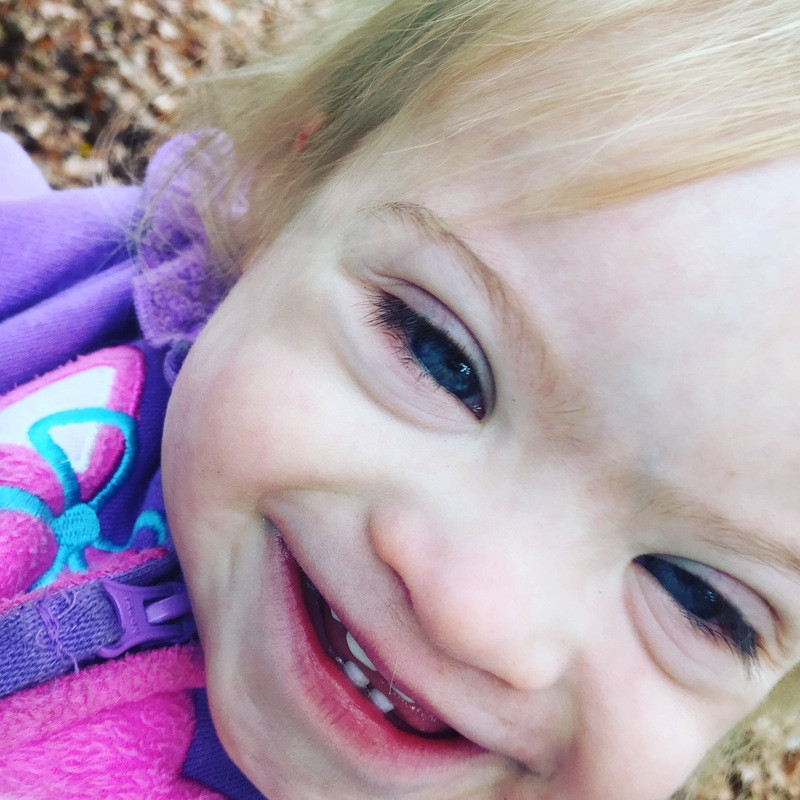 When Cheyenne was first born, I thought it was Down syndrome that gave her Unstoppable Joy. 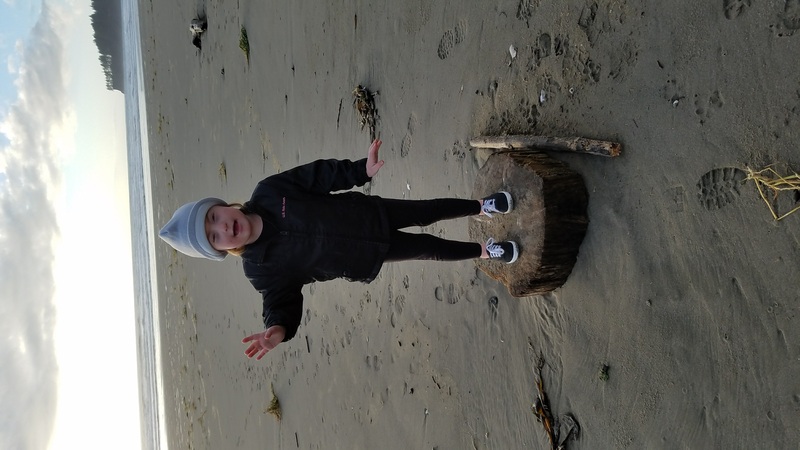 Now 7 years in, I realize that the joy she has comes from the love and acceptance we give her. She is more alike than different, as a parent of three children I can see that when my children feel love and accepted they exhibit joy and happiness. And I don’t think it’s about her having Unstoppable Joy it’s more about her providing Unstoppable Joy to those lives that are fortunate enough cross paths with hers. Bennett IS unstoppable joy!! His brother Kody is his best friend! He loves music and dancing. He loves watching Barney. 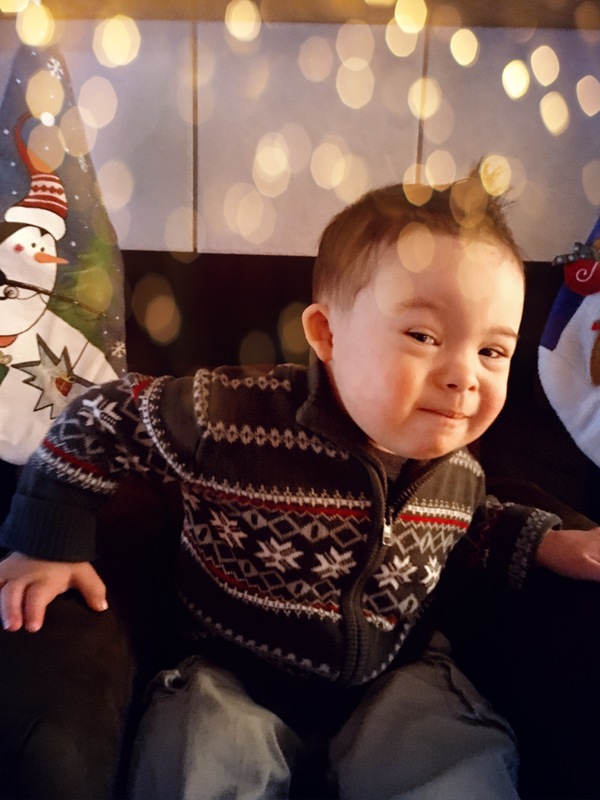 He is learning words and one of his favorites since meeting Santa at a local DS family group Christmas party is Ho Ho Ho! This little incredible soul has changed our lives! He underwent major heart surgery this past June and was supposed to be in the hospital for 7-10 days ( intubation for the first 2 at least) . He was extubated in less than 8 hours and playing at home in 4 days. He amazes us and lifts our spirits daily!! Aiden loves everyone! That is what gives him unstoppable joy. He smiles and laughs for anyone and rarely cries. He lights up our lives every day! He is making unstoppable progress towards his goals daily. We can’t imagine our lives without him! 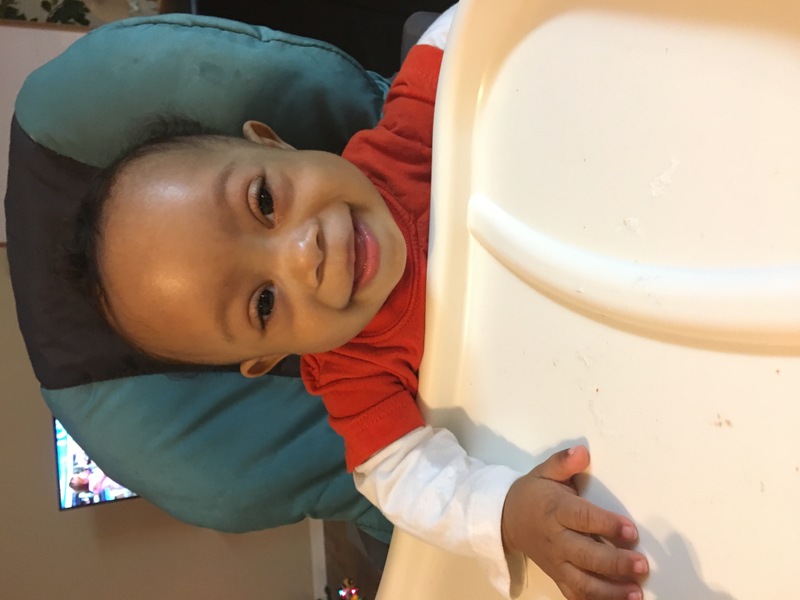 Elijah can make us laugh until we cry, smile on a bad day, and inspires us to be the best we can be. 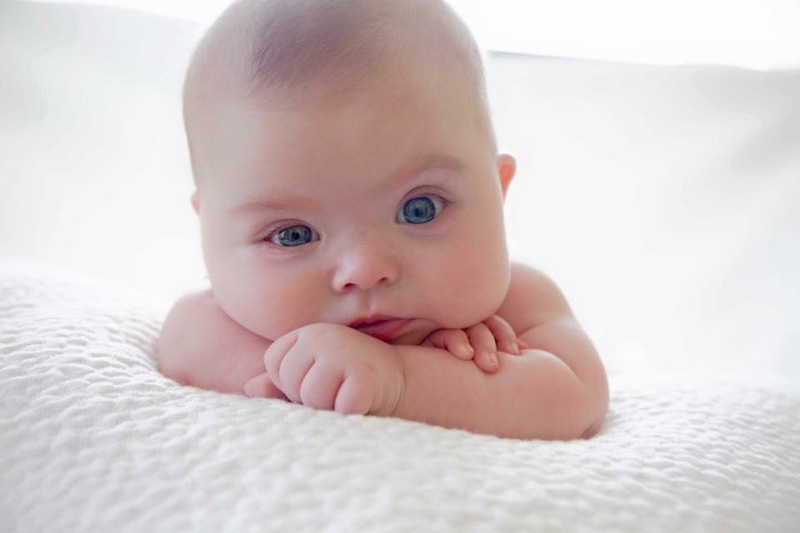 This little guy is absolutely perfect just the way God made him. He is so smart, funny, and caring. We love him and are proud to be his parents. 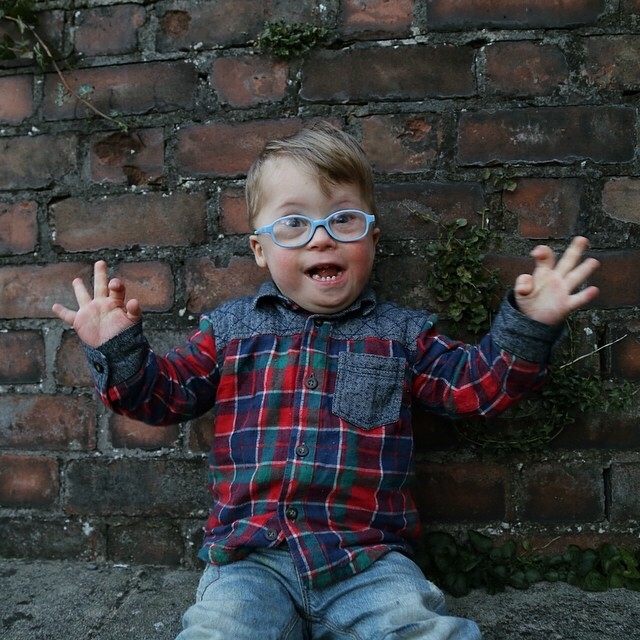 Colin’s love for life and love of exploring gives him an unstoppable joy. Little does he know that he is the reason for our unstoppable joy. He enriches our lives and often makes us stop and just look around, take in this beautiful world and appreciate everything little thing in it. Isaak has unstoppable joy in all that he accomplishes. 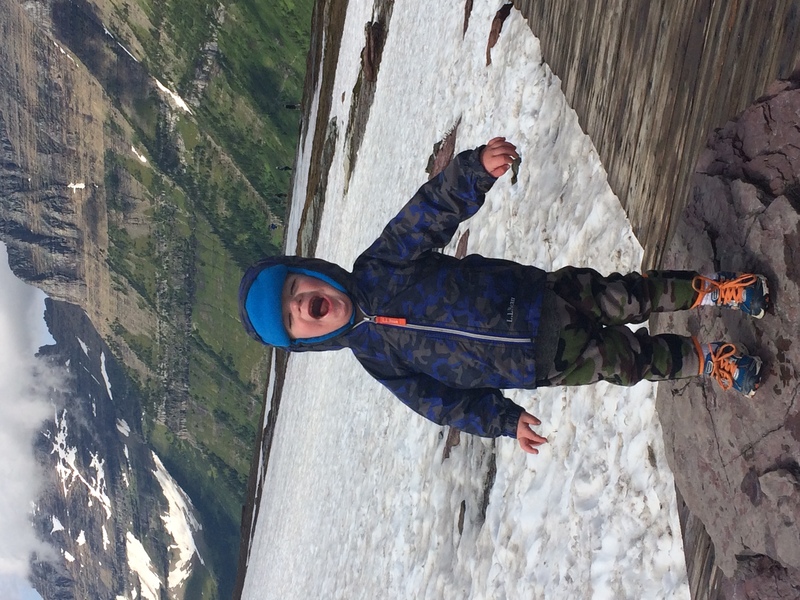 He climbs mountains both literally and metaphorically while striving to gain independence. This summer Isaak hiked 4 separate times distances of between 3/4 and 1 mile all before his 3rd birthday. Wow! We were stunned and were able to share in his joy of accomplishment. The attached picture was taken in July after he hiked about 3/4 miles uphill on Logan Pass in Glacier National Park. His mom prayed that Isaak would be able to enjoy God’s creation and boy does he ever. We are looking forward to more years of adventure and joy with our son Isaak. Our little Hayes has brought so much love and happiness to our family! He brings so much joy to everyone he meets. What gives him and everyone around him unstoppable joy is when he makes his “rounds” at church on Sunday mornings. He loves to go around and meet and greet everyone and “talk” to them in his own little language. It’s so cute and the church members can’t wait for their turn to say hello to Hayes. What a blessing he is to this world! 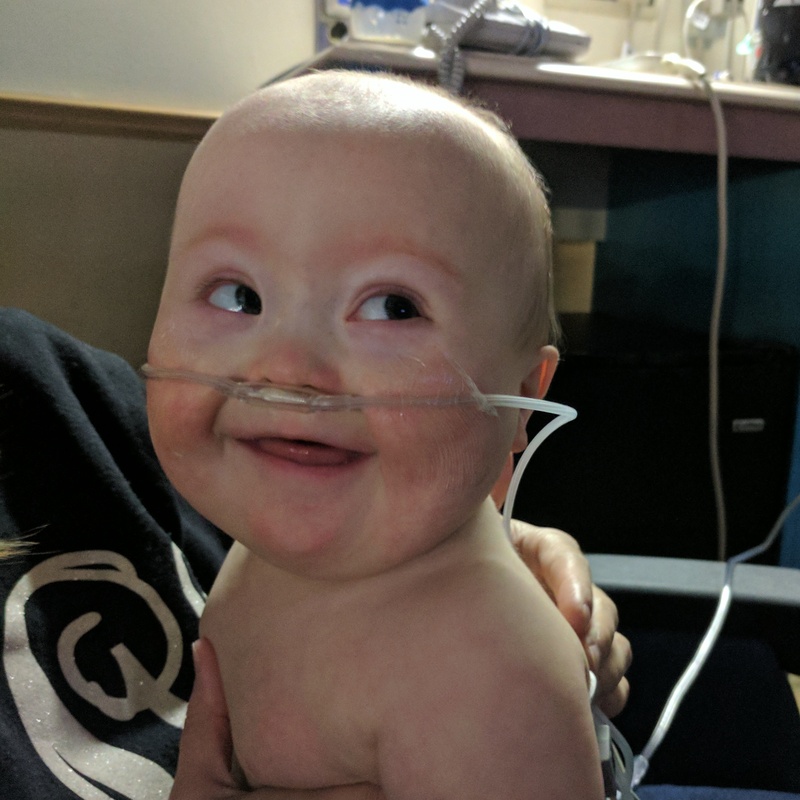 Jude doesn’t let something like being in the hospital the week before Christmas bring him down. His smile lights up any room, oxygen tubes and all! People making funny faces at him gives him unstoppable joy. 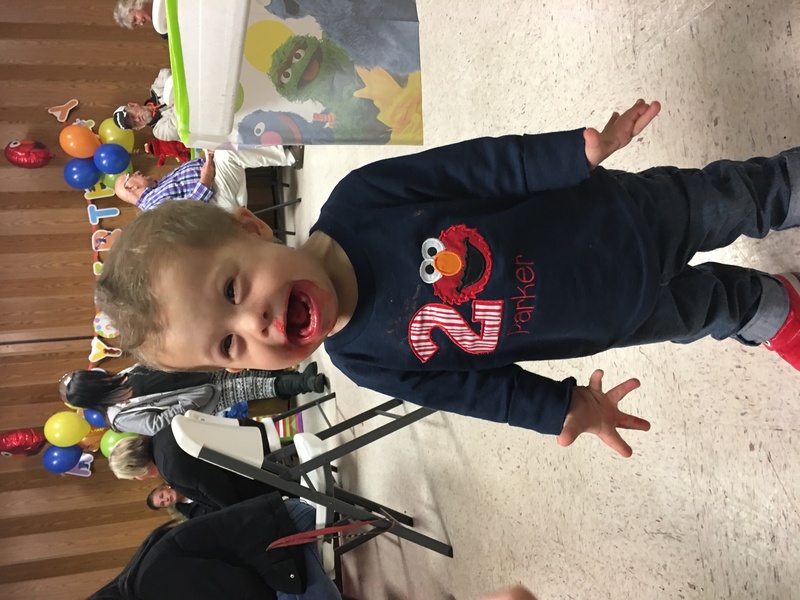 My little man Troy is full of unstoppable joy! 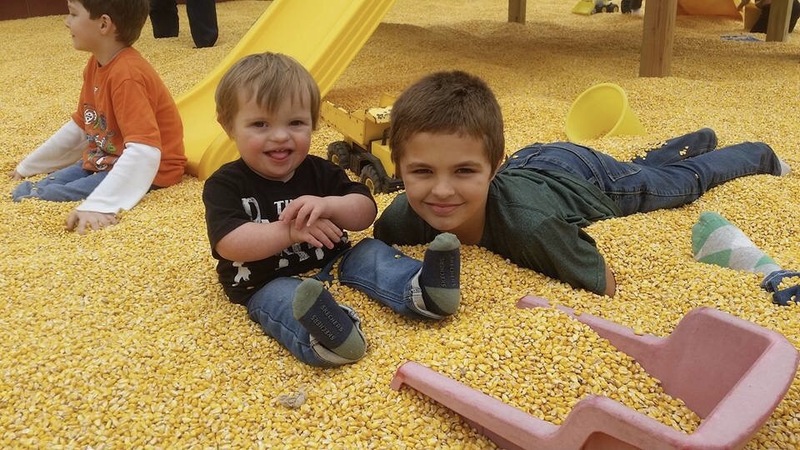 He has autism and receives ABA therapy, and everyone he meets just loves the heck out of him! He’s my sweet pea! Hi everyone, I’m Isaac, and I’m almost 4 years old. I have unstoppable joy because my family loves me SO much (my mom says I’m one of her favorite people! ), and because I don’t let life’s difficulties get me down! It really is a wonderful life, guys!! Davis, our 5 Year old grandson loves running and this brings him unstoppable joy!!! 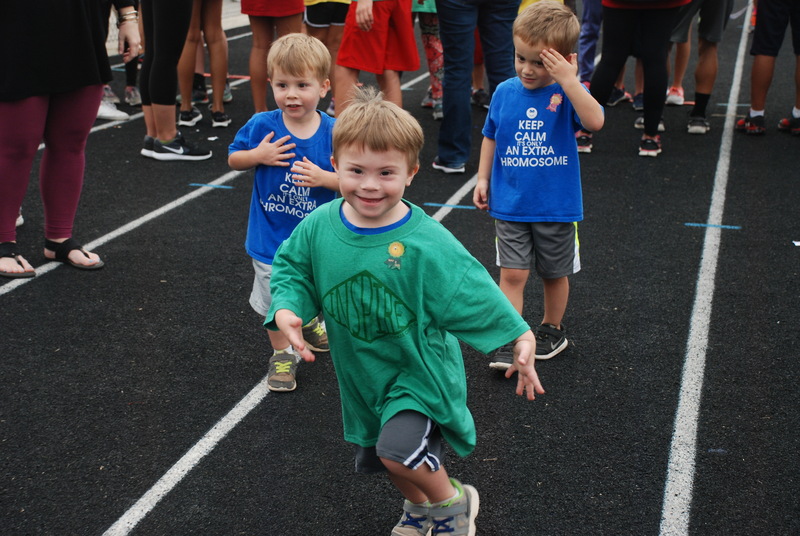 Davis, our 5 year old grandson loves running that brings him unstoppable joy! Giving and receiving love from people gives me an infectious, unstoppable joy! 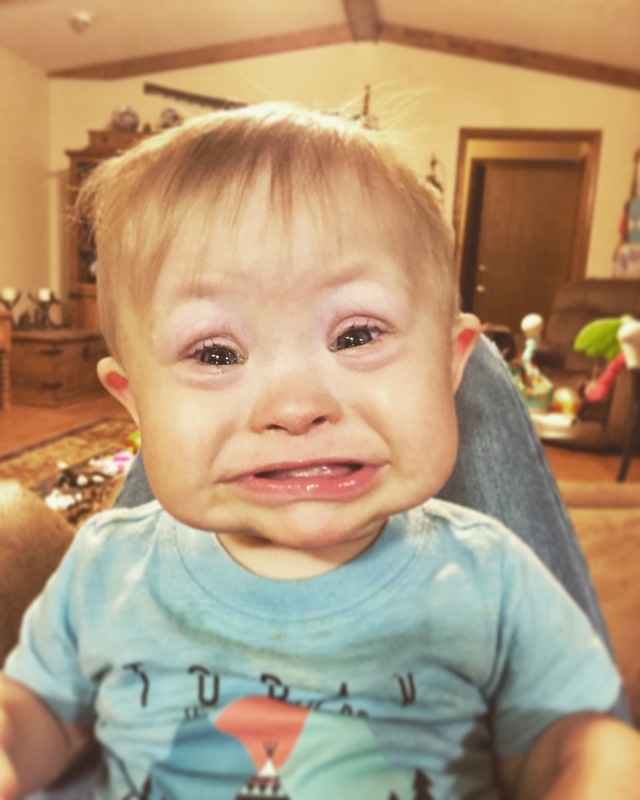 You can’t help but laugh when our son Caleb is around. 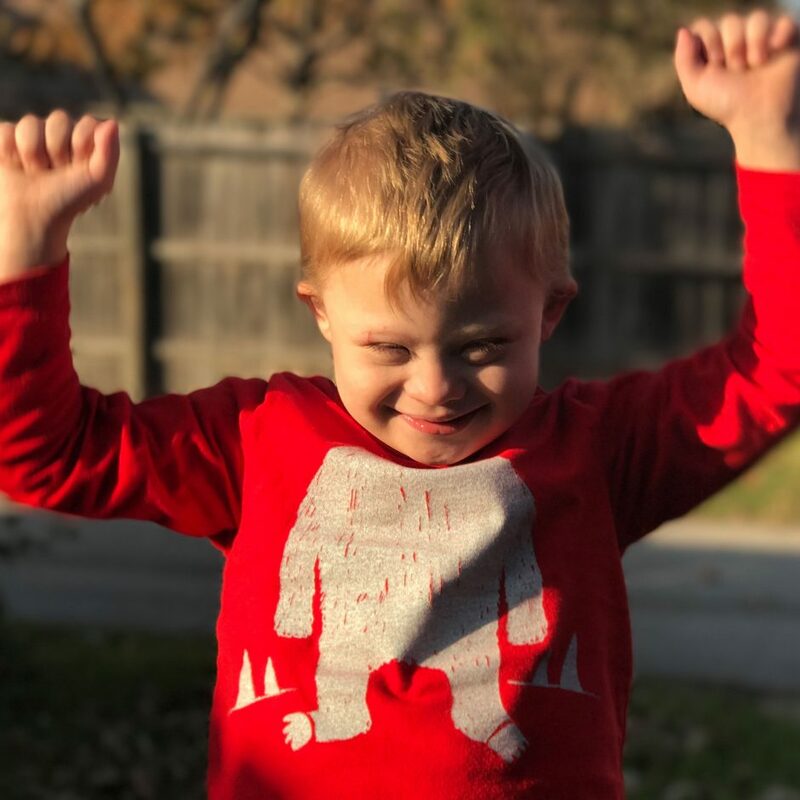 Even in a year when I (his mother) was told my body was fighting cancer at 27 years old (less than two years after finding out our son’s diagnosis of Down Syndrome), Caleb has brought so much joy to our house. He has made it easier for us to rise above our circumstances and still live life with unstoppable joy, just by being unreservedly who he is. We are so thankful for him and couldn’t be prouder. He truly is a source of unstoppable joy. 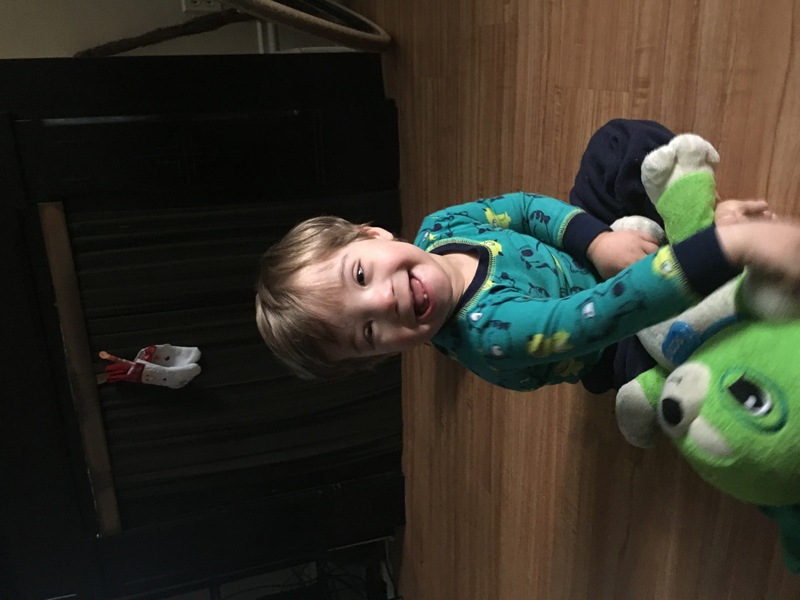 Grady is 3 1/2 years old and has just began walking. It has been a very slow process, with lots of starts, and lots of ups and downs, yet through it all he continues to smile. He persevered through 2 major surgeries (open heart surgery and colon surgery) his first year causing him to get a slower start than most. 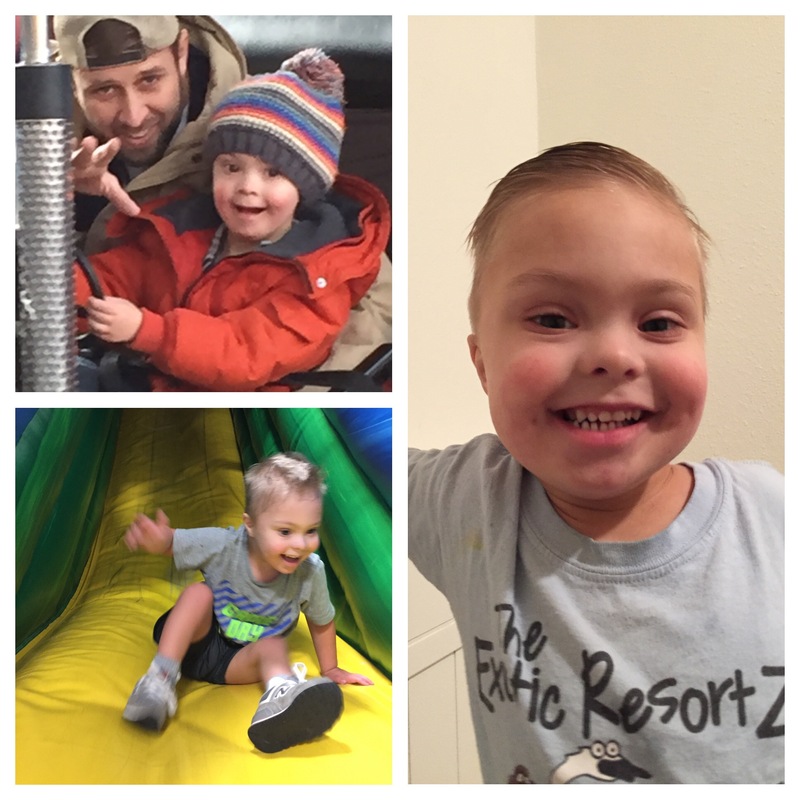 We thank God for Grady and the joy he brings to our family. 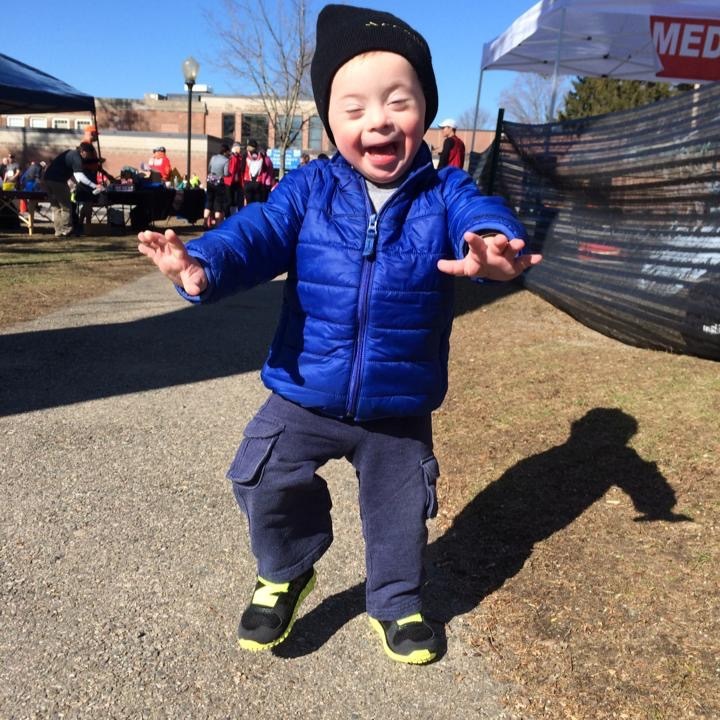 My son Teddy has unstoppable joy when he’s crossing the finish line of races with MyTEAM Triumph, an organization that pairs athletes as angels with a Captain who would otherwise be unable to participate. Teddy loves to “run” these races and enjoys being a celebrity at the finish line as he works to walk across the line. 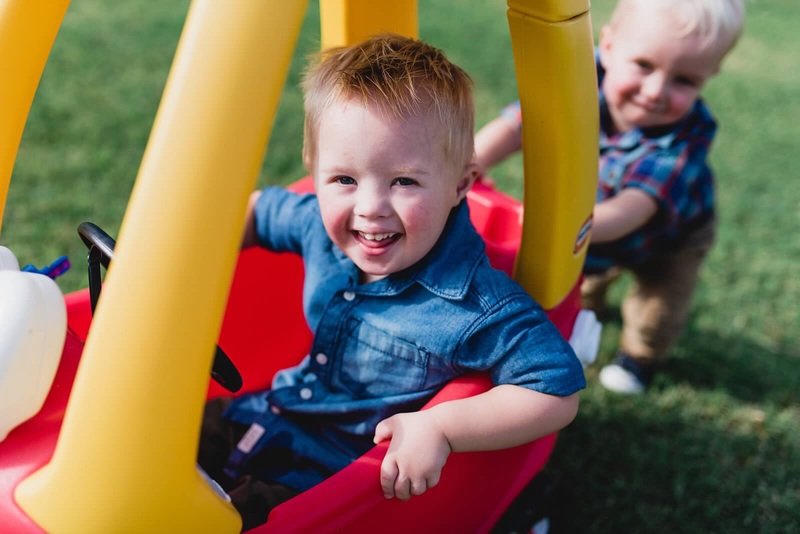 His rare genetic disorder doesn’t diminish his happiness … in fact, it seems to be one of the reasons his smile can light up an entire room. I just want to thank all of you for posting incredibly beautiful and entertaining photos of your little angels. 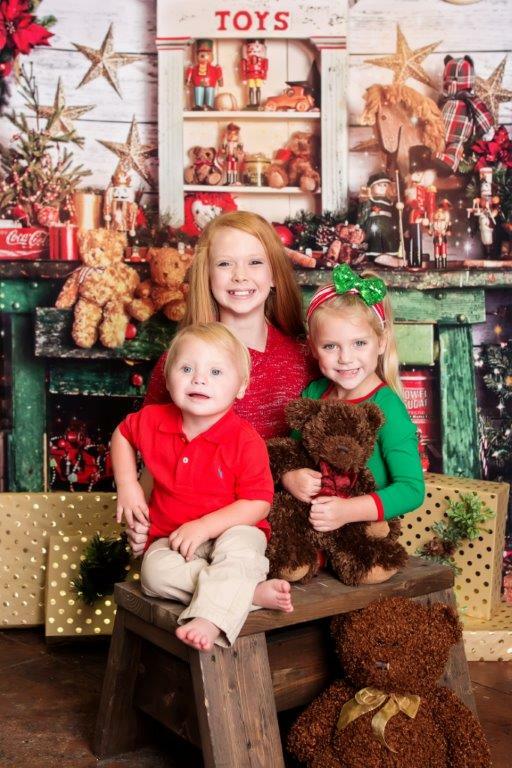 Never knew how much God would bless us with their joy. Our Teya bring us so much love it makes our joy surface a thousand times fold. Her sister, dada and are forever grateful. Unstoppable Joy is the running model train at the Cincinnati Depot..Ryan never grows tired of it and I never get tired of taking him. This precious moment(s) make me forget all the shenanigans he pulls. What gives Caleb unstoppable joy? His brother, Tyler. They are best friends and brothers. They ask for each other first thing each morning and give big hugs to each other before bed. And they miss each other desperately if one is away from the other during the day. 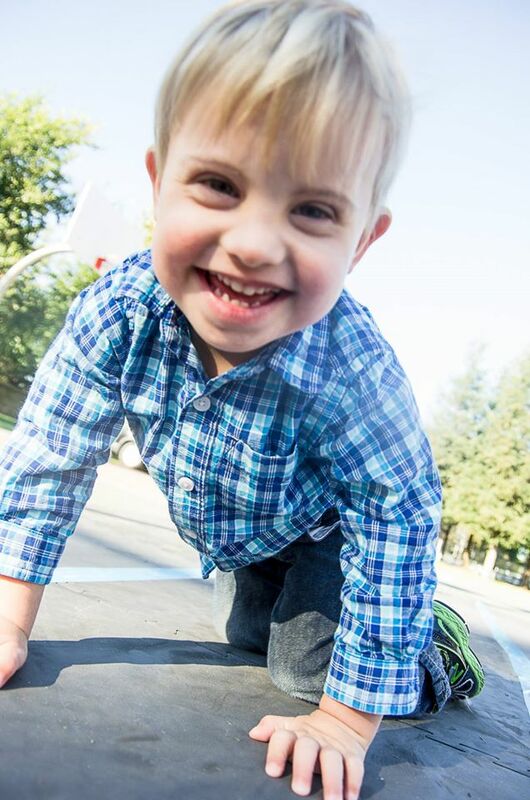 Michael is 6 years old with Down Syndrome. What gives him unstoppable joy is life. He loves everyone and everything. He puts a smile on everyone’s face. He acknowledges anyone within reach of a handshake and tells them Hi. Michael is a remarkable child that has also brought unstoppable joy to everyone that knows him. 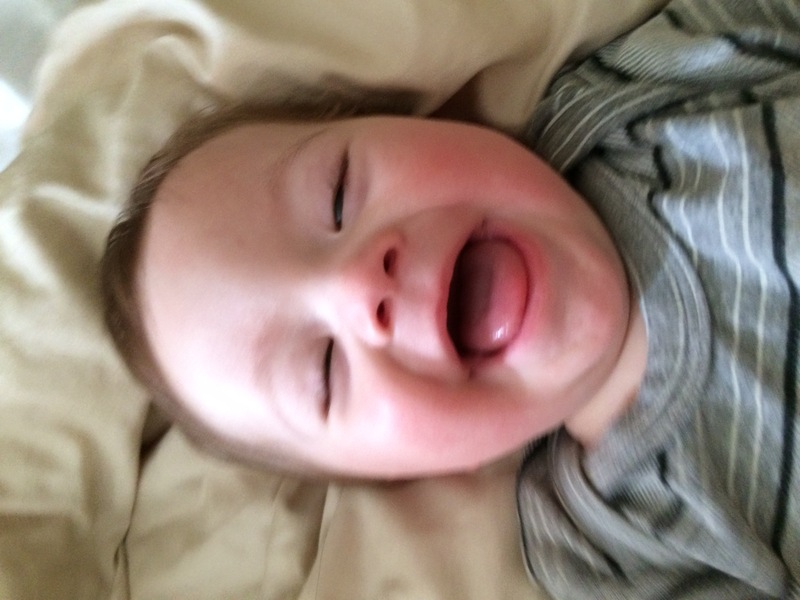 Experiencing life brings Lyndon unstoppable joy. He loves spending time with his family, going on adventures, and just being a kid. 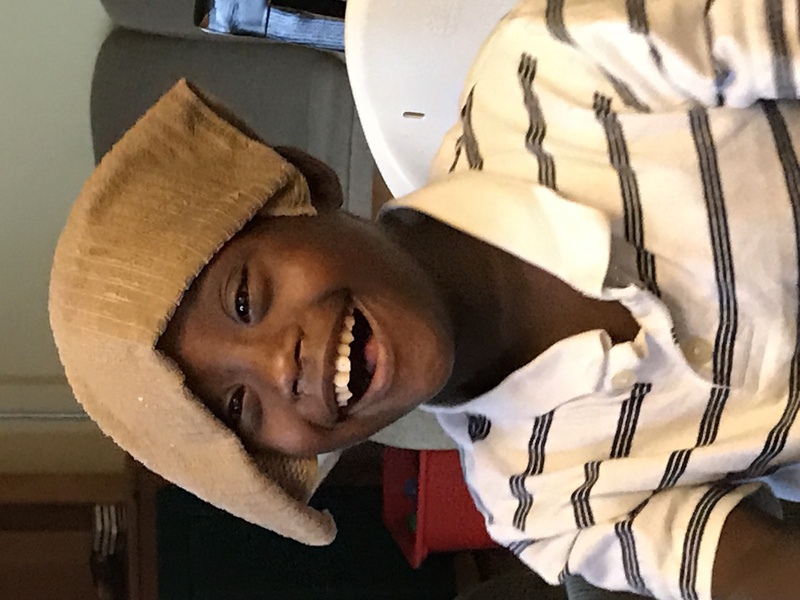 From going to school to riding on trains to having dance parties in the living room, his joy is spread through his contagious smile and laughter. 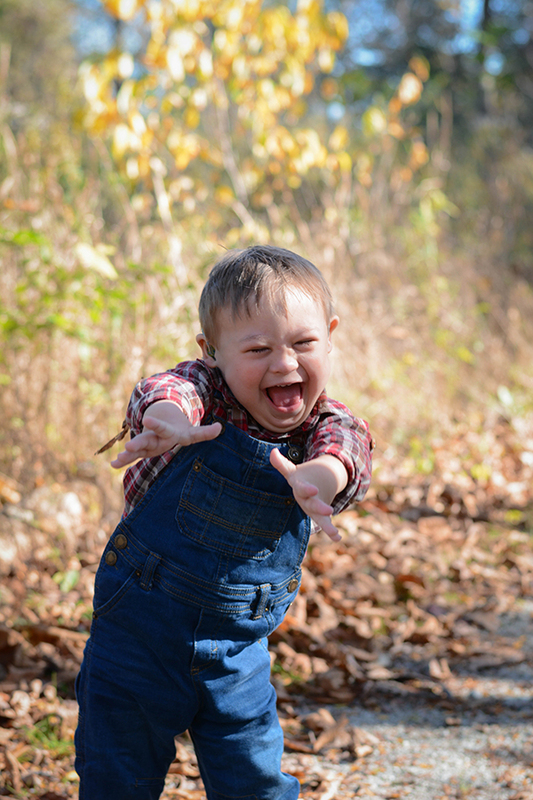 Dancing,singing and all of life’s adventures gives Isaiah unstoppable joy! All photos are great! All your kids are fantastic! 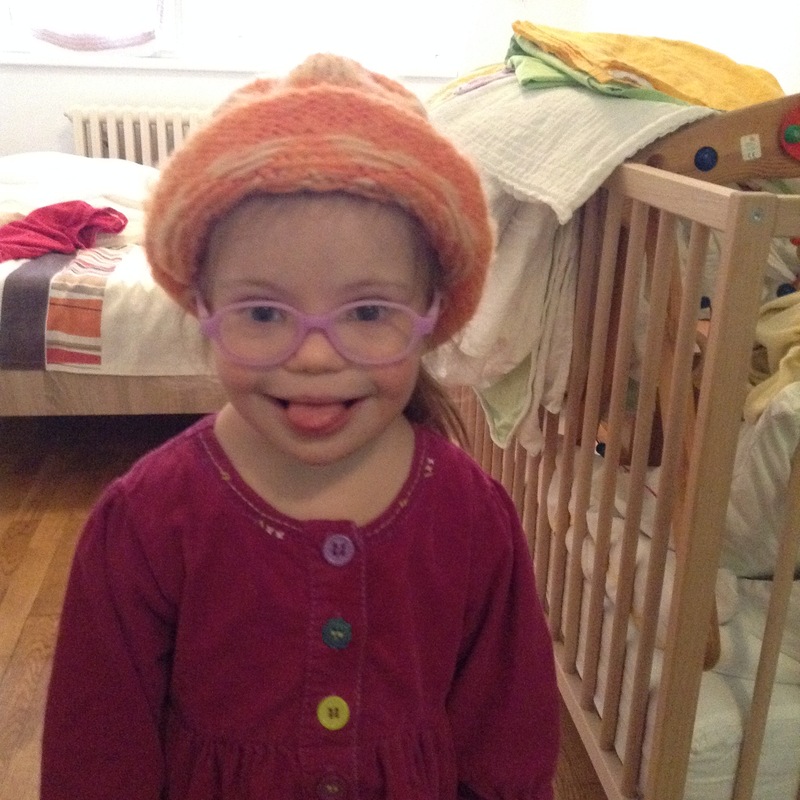 Our Marta is almost 3 years old and having her around makes us all fulfilled with love and joy! And what gives her unstoppable joy is to be in a non-stop action. Sounds familiar, doesn’t it? I absolutely LOVE this precious boy and this blog. The encouragement I get from reading it and seeing Noah grown and reach milestones is amazing! Keep up the good work! This is awesome! I loooove seeing a male’s perspective in the parenting world. I truly appreciate your words and sharing your experiences. I would be honored to have you stop by my website http://www.beingbolens.com. My husband and I write about our experiences being a married couple. It’s hard for us to have children but until the day we are blessed with some, we’ll keep on reading about your children! Very inspiring. Keep encouraging us. Hello Noah’s dad. Hope you would not mind if I address that way. I am really touched by this immense project you are running. More power to your elbows and to little Noah’s too. He will bless your day forever and ages to come.